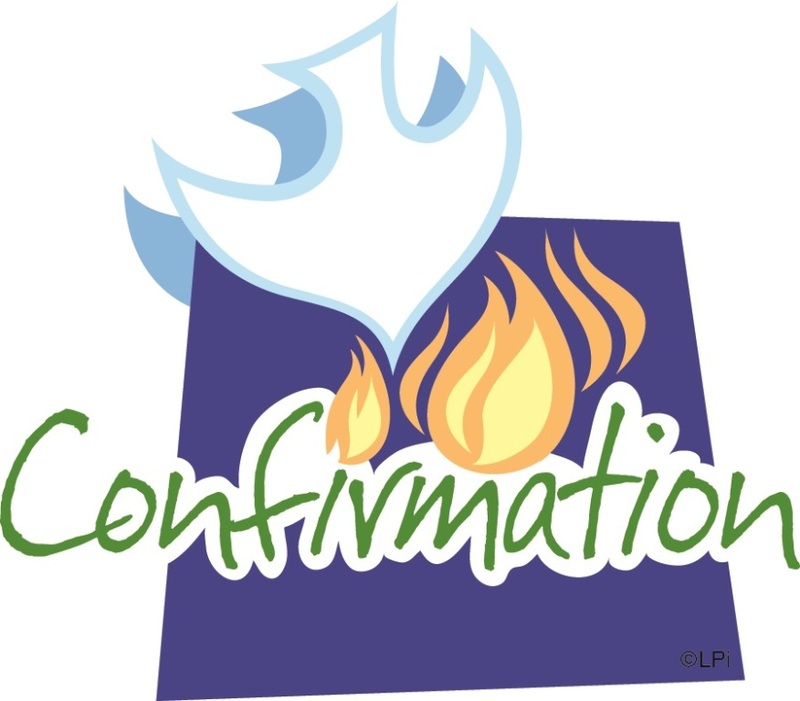 Confirmation is a renewal of the baptismal vows that were made on our behalf as infants. In this sacrament, we confirm our baptismal promises and are sealed with the gifts of the Holy Spirit. Preparation for this sacrament takes place within our parish faith community. As with the sacraments of first Communion and penance, a candidate’s desire for the sacrament of confirmation is an important factor. “Immediate preparation at the end of the process of proximate preparation, evaluations for readiness to celebrate Confirmation should attend to all proximate preparation components and the candidate’s own personal development. Readiness for Confirmation shall not be judged solely on the basis of one one program component (e.g. the service project , the retreat). However, regular attendance at Holy Mass must be an essential component of the program.” (Policies for the Administration of the Sacraments, Bishop Salvatore Matano, #3.3.2). Sponsors “To take on the function of sponsor, a person must have the aptitude and intention of fulfilling this function and must have competed the sixteenth year of age unless the pastor or minister has granted an exception for a just cause. The sponsor/godparent should be a fully initiated Catholic (having received Baptism, Confirmation and Eucharist) who leads a life of faith, is not bound by any canonical penalty, and is not the father or mother of the one to be confirmed.” Sponsors who are no members of the parish should provide a letter from their pastor attesting to their suitability to serve as sponsor.” (Policies for the Administration of the Sacraments, Bishop Salvatore Matano, #3.4).